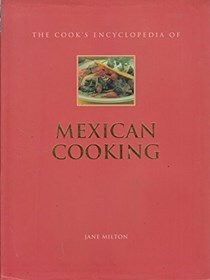 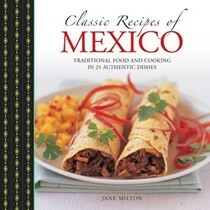 Jane Milton has always had a passionate interest in food and cookery and gained a BA in Home Economics at Glasgow Caledonian University. 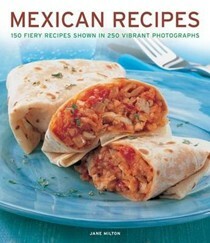 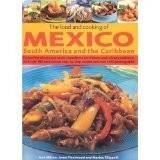 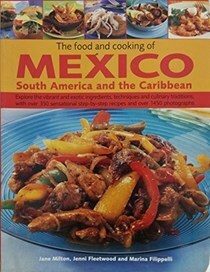 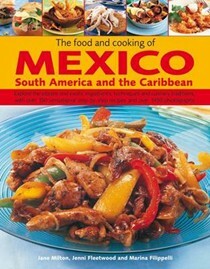 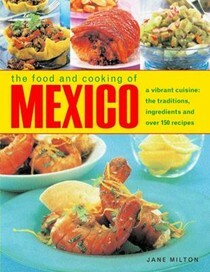 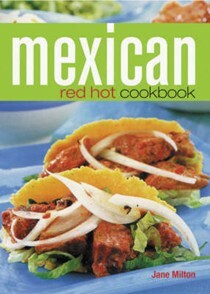 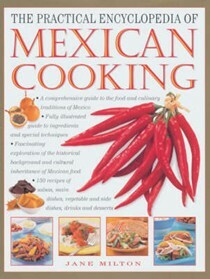  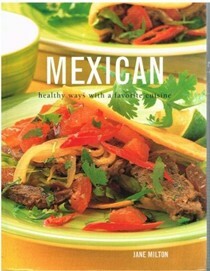 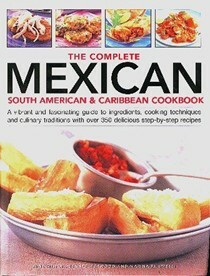 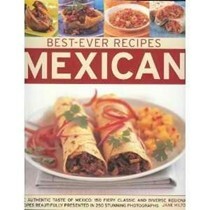 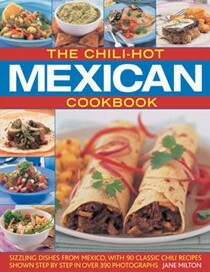 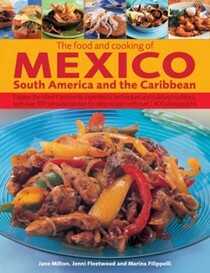 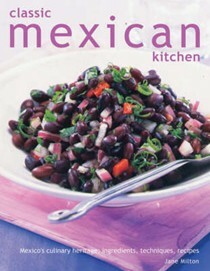 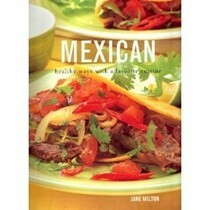 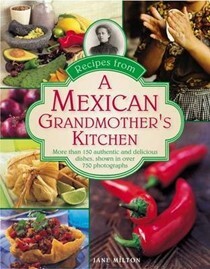 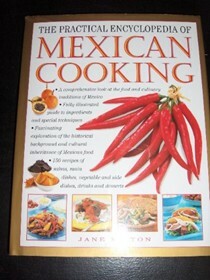 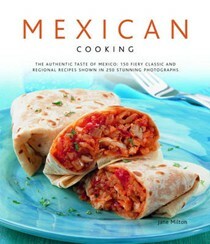 She has particular interest in Caribbean and Mexican cuisine. 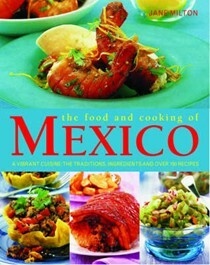 Jenni Fleetwood is the author of a number of cookbooks and is also an established cookery editor. 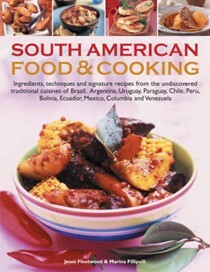 Marina Filippelli is a Brazilian food writer and food stylist.